Amiens Cathedral in the French City is well worth a visit! Besides that, Amiens has lots more to offer and makes a great weekend getaway for family and couples. Where is Amiens situated and what is Amiens known for? It’s a busy corner of France, known for the largest cathedral in France, it’s green beautiful floating gardens and for its traditional school institutions and the largest medical university in France. 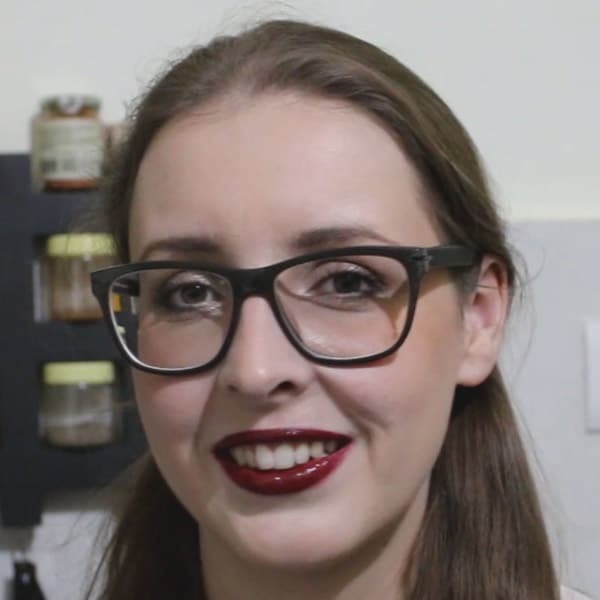 Besides that, Amiens had a major part in the last world war and nowadays Amiens is mostly known thanks to the fact that the city is the birth town of the current president Emmanuel Macron. 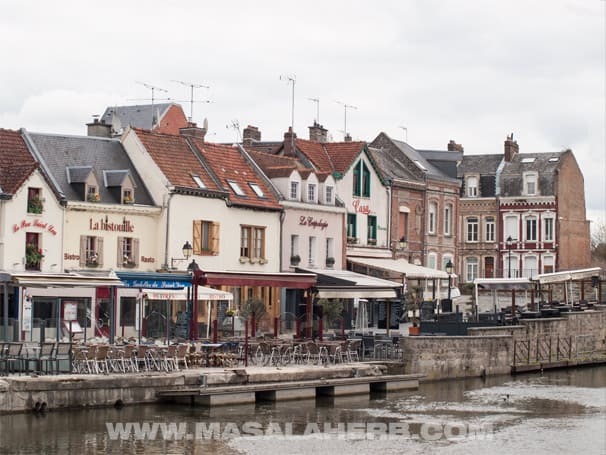 This compact guide about Amiens was created with the help of my family members and friends, who hail from the city or who are currently living or studying in Amiens. You will get the best current recommendations for points of interest in Amiens, guiding you towards the best of food and interessting spots. Amiens Cathedral is by far the most well known historical sight in the city. You can’t really miss it! The Cathedral of Notre Dame de Amiens, a UNESCO World Heritage site, is the largest roman catholic gothic cathedral in France by volume and was built between 1220 and 1270 by master craftsman of the medieval period. Eventually, it is also considered the cathedral with the tallest completed nave in France. However, the Beauvais cathedral surpasses it, just that the collapsed vault was never fixed and completed. 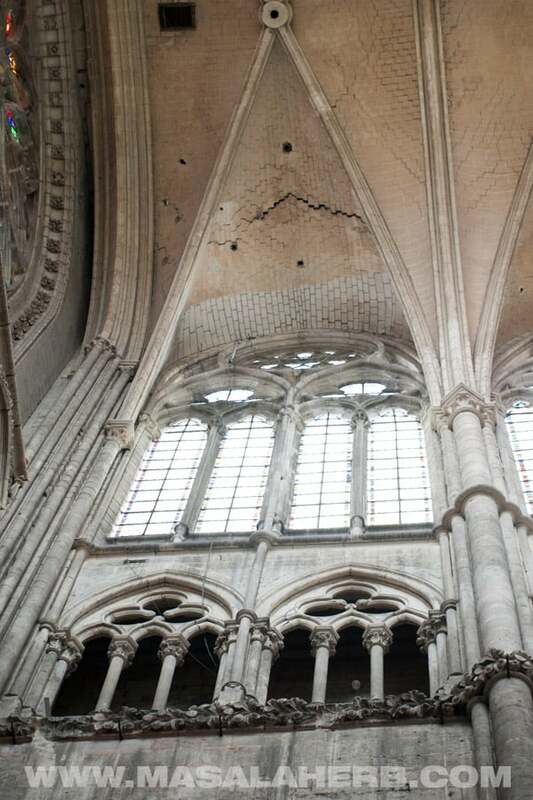 So the price for the tallest cathedral in France goes to Amiens as well. At that time, the builders aimed to outdo each other by building higher lighter beams, by increasing the amount of light entering the nave and all this while building an everlasting piece of architectural brilliance. In Amiens, they succeeded exactly that with the fine architecture and craftsmen work. The cathedral is enthralling and takes you into its history with each step. Statues of sceneries of the people’s lives allow you to imagine how life must have been back then. Carefully intricated details pop up in every corner and you will find yourself wandering around the cathedral amazed by the art and architecture. The interior of the Amiens cathedral is almost timeless and some of the imageries will get you thinking and ponder about what was, has been and will be. Eventually, you will understand too how massive the cathedral is. It’s hard to take it all in and you can’t capture the whole building in one photograph. The light coming through the stained elongated windows seems almost surreal but the cathedral is brightly lit, although being so large and the walls of stone follow the way high up towards the sky. Over 700 year later, and the building is still standing, almost unfractured. The cathedral of Amiens survived the reformation wave of the Renaissance, the French revolution, and two world wars, besides some small vandalism of our times. Unfortunately, only the stained glass windows of the medieval times have not survived. The reason for that may have been the first world war when the last battle had taken place for a 100 days in Amiens. If you have time, try to visit the towers of the cathedral of Amiens for a breathtaking view of the green city! At the same time, this will give you a starting point to look out for where you want to go from there afterward. Amiens is known as the Venice of the north due to the water channels and garden islands that are situated in the city. So you get to sit in a barge while you get to take in the most beautiful side of the city of Amiens in a different light. The floating gardens are known as the Hortillonnages in French and are marked as Maison des hortillonnages in google maps. You can walk from the cathedral to the floating gardens. It’s about 15 – 20 mins walking distance. The floating gardens are a wide network of small connected channels with little green patches of private gardens which belong to the locals. The environment is breathtakingly beautiful, peaceful and intriguing at the same time. Most of the locals have decorated their little green islands in a very creative way and each of those islands looks differently but fits into the environment. Some of these locals have inherited these lands from their forefathers and while you might imagine that they only grow decorative plants, you will be surprised to learn that these islands grow everything from potato to apple trees. The biological diversity of plants and animals is very rich too and you will sight a few birds amongst many other things. The labyrinth of floating gardens will amaze you for about one hour and the guy handling the barge will share a lot of details about the whole surrounding and history of the area. It’s a great relaxing experience. We were alone that day since we visited in April and they had just opened after the winter. When you plan on visiting the floating gardens, inform yourself on the opening timings and ask when there are the least of visitors. It’s more fun to visit the floating gardens of Amiens when you are almost alone. Floating in the barge past the islands in the channel is like a peaceful meditation and well worth a visit! visit the Belfry of Amiens (lesser known insider tip!) another USESCO world heritage site which used to be a prison. You can walk up the 100 stairs for another breathtaking view! take a walk through the old town and discover the little romantic hidden lanes in St. Leu. Look out for the wooden man in the river and the woman in a green dress. These are some of the recommendations for delicious food. Osmoz’ Cafe – The most recommended place by locals. 500 meters walking distance from the Amiens cathedral. Smart homemade French food prepared with attention to the detail and fresh local ingredients. Le Quai – Located in the charming old town lane, le Quai belu. Serving up traditional regional specialties. Bistrot du Boucher – Popular for its choice of meat dishes. Try the duck! Avoid the well-known creperies, Tante Jeanne. The food quality has gone down since the property changed hands. Generally speaking, Amiens does not lack great food. You will see a lot of ethnic food and various themed food places in town and you will rarely get disappointed by the food and preparation quality. Jean Trogneux – Earned fame for the Chocolate and Macarons selection. 5 generation chocolatier, run by the current president’s wife’s nephew. You will find most fashion and gift boutiques near the Amiens cathedral and shops in the Rue de Noyon or the Rue des 3 cailloux. We visited in April. At that time there are not that many tourists so you have the Amiens cathedral and points of interests to yourself. We loved that but we were lucky too, because the floating gardens, for example, had just started out the day before. So if you plan on visiting at that time or the end of the main season, then contact the tourism department first. 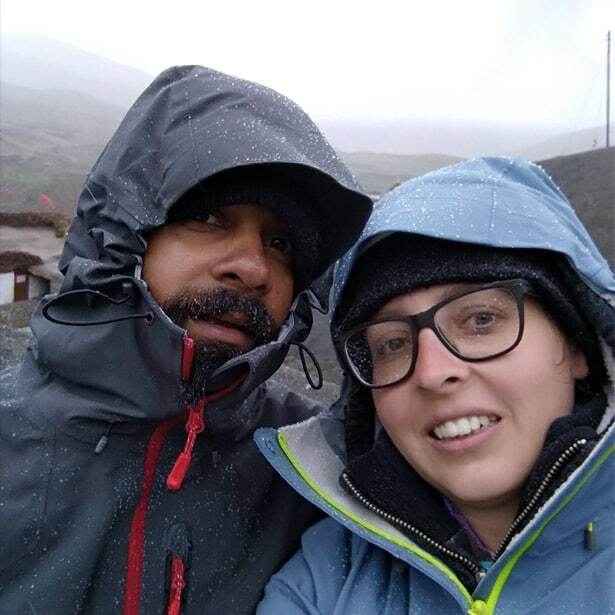 In April it’s super cold too, we were freezing in the cathedral and the boat ride was cool as well. It was raining on that day as well but once the sun was out it got warm quickly. Th best time to visit Amiens is most probably May-September during the warmer summer months. Consider that July and August are common months family holidays. If you are looking for a quiet period, visit in June or September. Also, Amiens is quite inviting during the Christmas period. The city organizes a Christmas market too. That makes Amiens a great weekend getaway place for British citizens. We stayed with family so we didn’t get to try out accommodations. However, the below accommodations are recommended by visitors. Amiens is a charming city and a place for you if you enjoy french flair, culture, traditions and a more relaxed surrounding. It’s a great city to explore for a weekend with the family, for couples or just for a single outing. People are friendly and forthcoming and if you have questions, need help or you are looking for a guide, contact the tourism department of Amiens. They will be able to guide you around further. 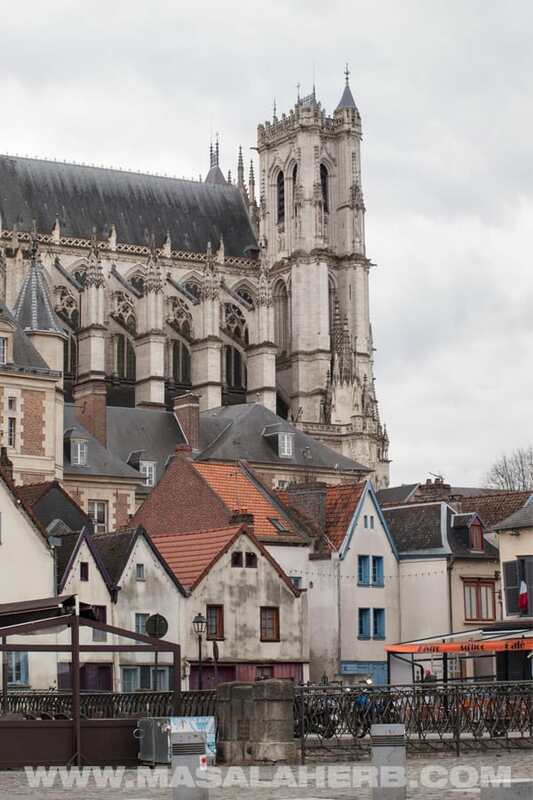 Dear Reader, what are you planning to visit besides the Amiens Cathedral? Please feel free to share your thoughts and experience with us in a comment further below. Hi, this may be interesting you: Amiens Cathedral and the best of the city - Picardy, France!